UK challenger bank Starling is looking to raise £80 million in its latest quest for funding – and it has ended its relationship with TransferWise. According to various media outlets, it is in the early stages of raising a significant new funding round as part of plans to double down on its newly launched business current account. This follows previous funding news. As reported in September 2017, the bank was seeking £40 million in funding as it looked to grow its business overseas. Before that, in 2016, Starling secured $70 million in funding from Harald McPike, who runs QuantRes, a Bahamas-based private investment firm. Two of Starling’s six board members are QuantRes directors. In addition to the cash injection, Starling is hiring a new international advisory firm, as it potentially hunts for action beyond the UK. Starling is already in Ireland. The bank also wants to be one of the recipients of the £833 million Capability and Innovation fund, which was set up by Royal Bank of Scotland (RBS) to fulfil European state aid conditions arising from the bank’s £45 billion UK government bailout during the financial crisis. The fund will be split into different grants to help “challenger banks and other financial services providers” diversify and develop their business current account offerings for SMEs. Starling is busy recruiting a “double-digit” team for its SME banking unit, including a new head of SME banking (more info can be found on the bank’s site; it is also looking for a SEPA and international payment specialist). 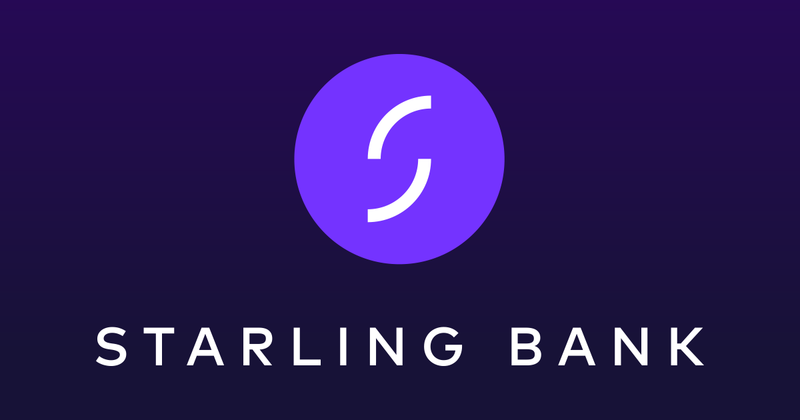 Also this month, and on Starling’s website as well, it has unveiled Starling International Payments to let users send money abroad directly from a Starling bank account. No additional apps or sign-ups are required. Back in March 2017, as reported by FinTech Futures, TransferWise said it will provide money transfer services to customers of UK challenger bank Starling. However, things didn’t work out and TechCrunch confirms that this partnership has been terminated.